Much of Norfolk’s soil contains clay and is highly compacted, which makes it hard for the ground to soak up rainwater. You can help your yard absorb more rainwater by taking on simple lawn projects listed below that can make your soil healthier. Attend Homeowner Turf Day on August 25th to learn how to maintain a healthy lawn by working with it, not against it. Plus, healthier lawns absorb more rainwater! Aeration involves removing small plugs of turf and soil to create more space in the soil, allowing water, oxygen, amendments, and roots to move deeper. To learn more about how to aerate your lawn, click here. 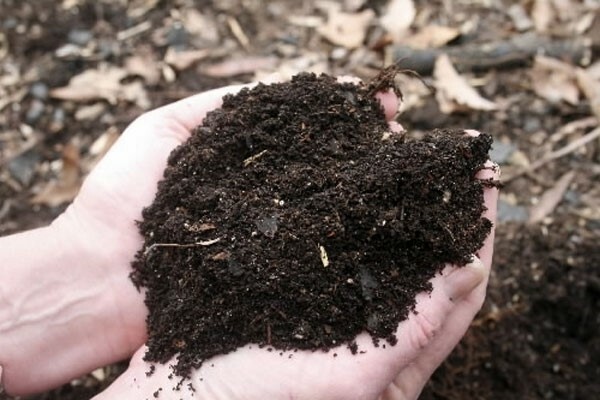 To learn more about the benefits of compost in your yard, click here. When deciding what type of grass to plant in your yard, consider warm season grasses like Zoysia, St. Augustine, Bermuda or Centipede grass. These grasses require less fertilizer, adapt well to our climate, may adapt better to saltwater over wash, and are less prone to thinning, holding soil in place. These benefits allow for a healthier lawn that can capture more rainwater. 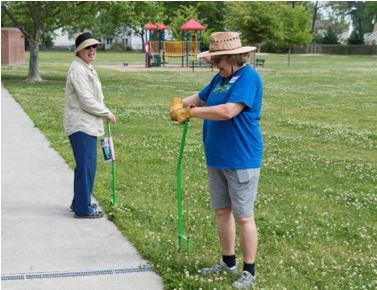 For more information on how to plant and maintain warm season grasses, visit the Virginia Cooperative Extension website.